Model +30 can be mounted with three types of boxes. All boxes are handmade in our production hall in Denmark by experienced craftsmen. 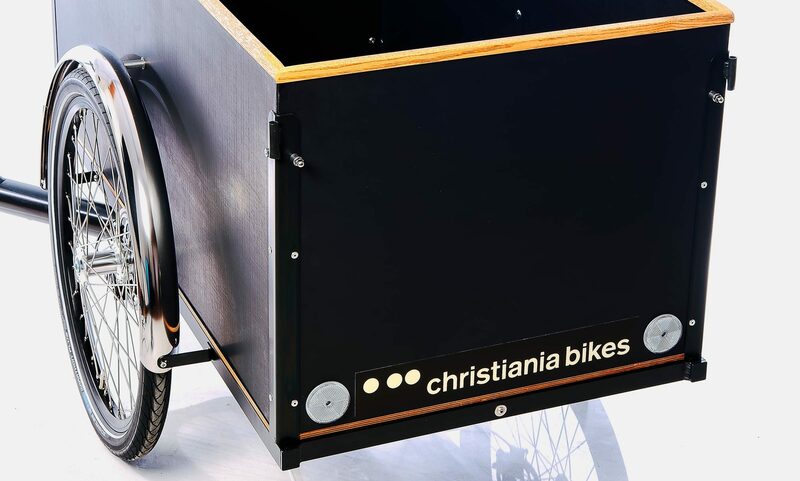 The boxes are made of eco-friendly wood from european FSC certified forests and aluminium and steel. As standard, the box is made without a car paint colour. If you wish a more colorful model, we can paint the wood in one or more of our six car paint colours. The paint is a high quality and shiny car paint colour from our local car paint shop and is also being used for painting cars. Model +30 can be equipped with both a hub motor system and a mid motor system. 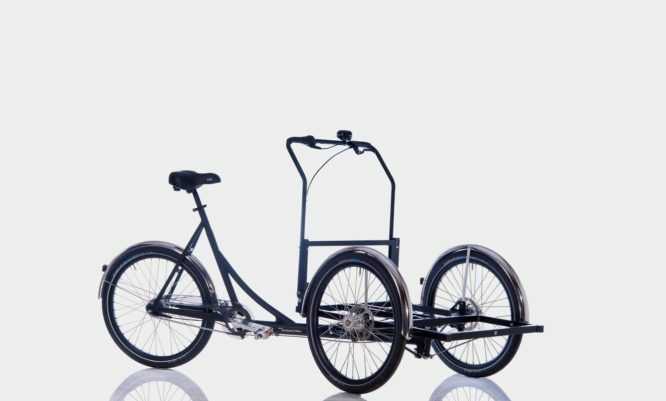 The hub motor system is a great all round option and is equipped with a powerful walk assist. The mid motor system is made by Pendix. It delivers an almost silent and natural feeling. The Pendix system is recommend in areas with a flat terrain and in situations where you do not require a high payload. For Model +30, we offer many different gear systems from Shimano and Sram. Please select a system to read more about it. We offer three different brake systems for the front wheels for model +30. The brake systems are delivered with high quality steel axels, spacers, washers and bolts. The disc brake systems are delivered with our owned designed steel brackets in black finish whereas the roller brake system is delivered with our own special designed adaptors. All systems include a parking brake function which prevents the bike from rolling away. We offer two sizes of our classic handlebars. 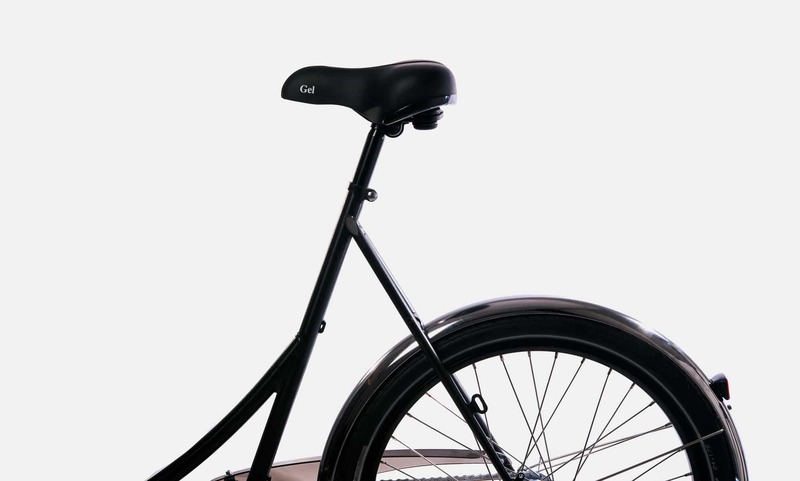 The standard size and the +7-handlebar size, which is 7 cm higher than the standard handlebar. Front frame, rear frame, handlebar and box profiles. 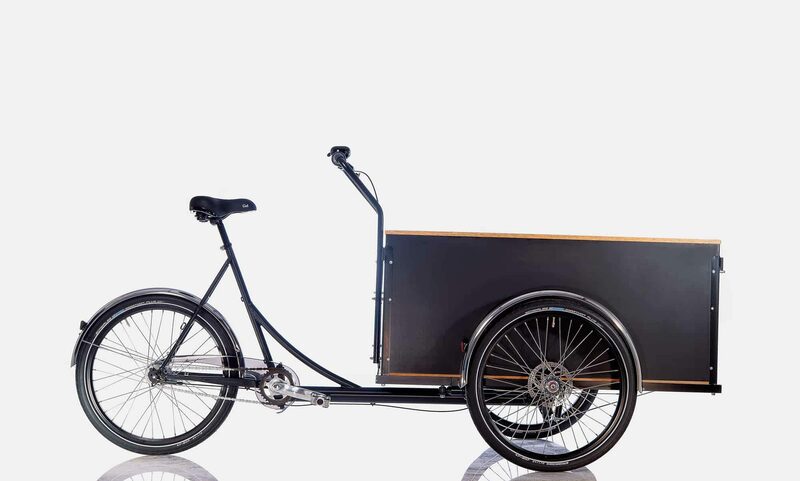 Model +30 is our longest cargo bike model yet and specifically made to carry up to six children in the box. This model was originally developed for the Swedish market only in 1995. 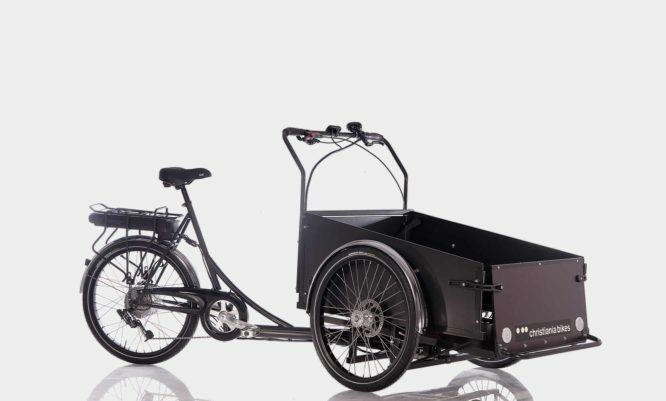 The reason for this being it was not legal to transport up to six children in a cargo bike in Denmark at that time. 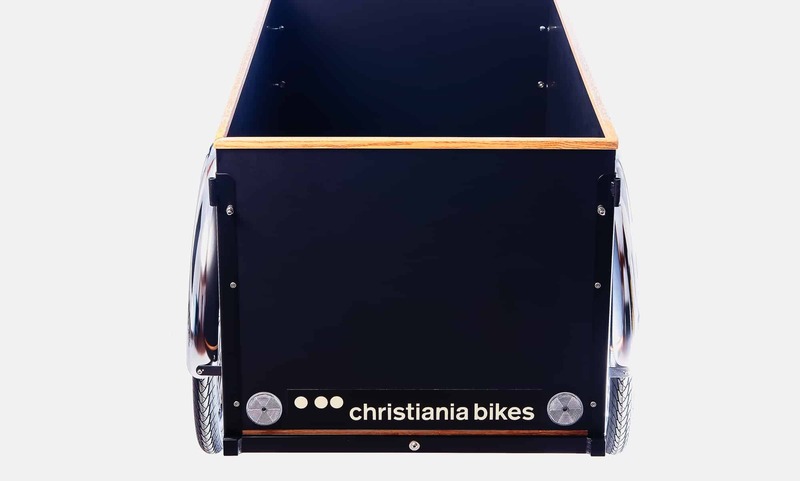 It has a 30 cm longer box than model Light, and it is therefore a very spacious cargo bike. 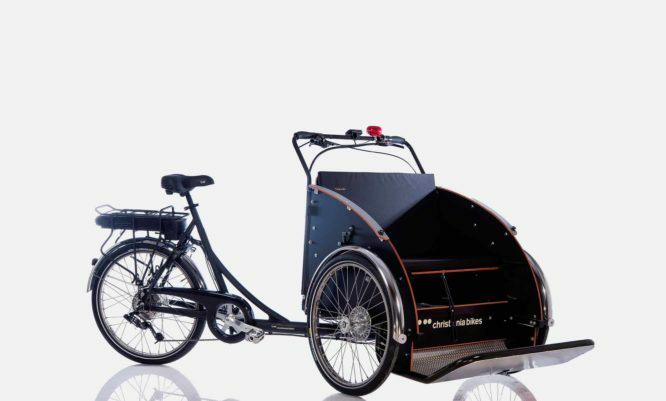 The model is particularly suitable for transporting up to six children by fitting six tip-up seats in the box. It is possible to mount three tip-up seats on each side of the box and still have plenty of room. Model +30 can also be mounted with either one or two benches or seats – one bench or seat in each end of the box. The box is a straight box – meaning it has a 50-cm box height all around. 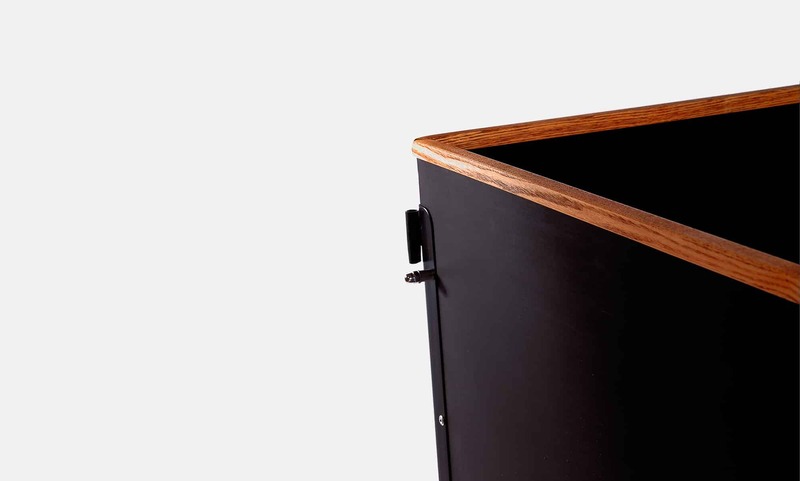 The box can be finished with a smoked oak panel giving a stylish finish and a stronger box. 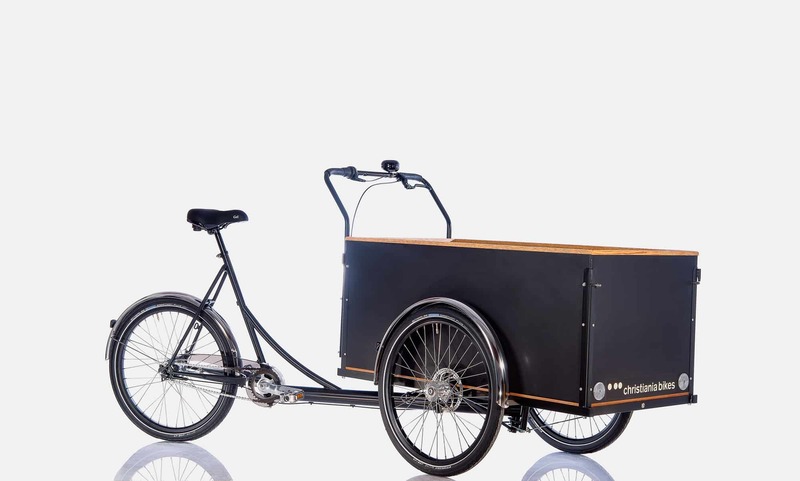 Given its size, model +30 has also become popular as both an artisan cargo bike and for business use. 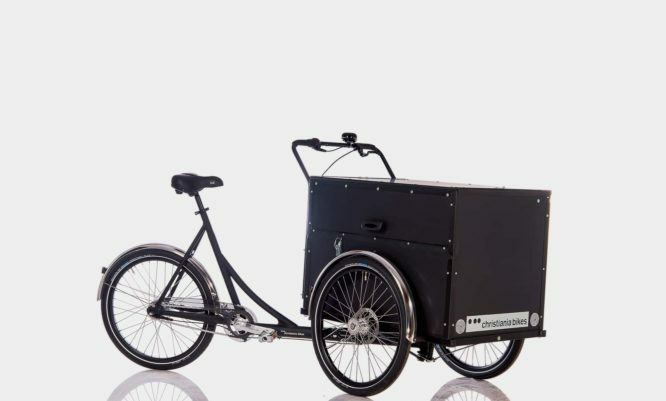 The size of the box has a volume of 366 liters and a max payload of 100 kg making it a useful cargo bike when carrying bulky sizes of material and/or a lot of goods. A modern and social cargo bike for people transport and outdoor adventures on the front row together.